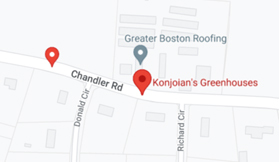 Customers may bring their container(s) to Konjoians and work with a sales associate to select plant material and accessories. We will also plant your container for you as well. Container too big to bring in? 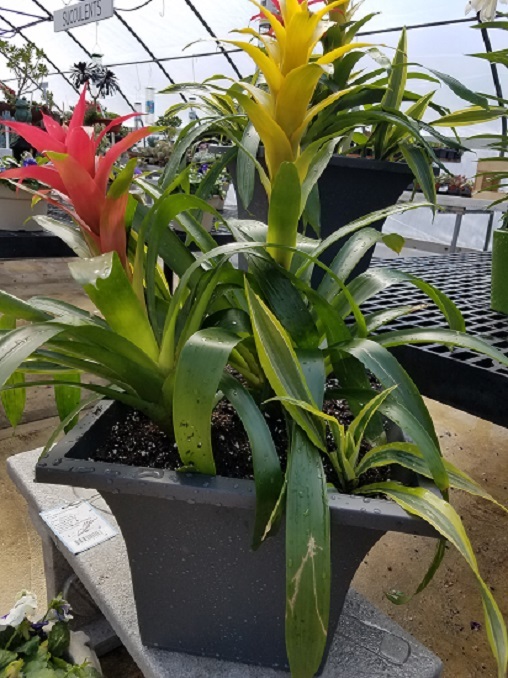 Come to the greenhouses and choose your plants. We will be more than happy to come to your home and plant them for you. Charge for services - Materials, including plants and soil if needed and labor. Customers are invited to bring in Houseplants or Orchids for repotting. Repotting pickups are available within 48 hours. We also offer our services for towns and businesses.